Pro sports are littered with antagonistic relationships between ownership and players, and it often seems that the larger the ego for both, the greater the drama. 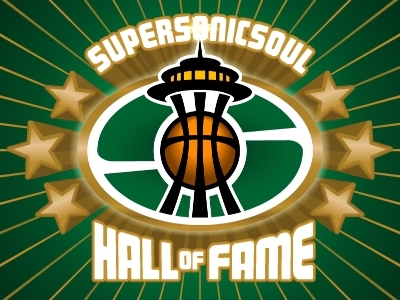 From Babe Ruth and Col. Jacob Ruppert to Reggie Jackson and George Steinbrenner, it doesn't take a team of researchers to find evidence of the phenomenon, and Seattle sports history is no different, and the best illustration of that difficult relationship came between two of the most important people in Sonic history: Gary Payton and Howard Schultz. Payton - the brash point guard with the confidence of a thousand burglers - and Schultz - the self-made millionaire with the confidence of a thousand Tony Robbins - were, to say the least, not a match made in heaven. When Schultz bought the Sonics in 2001, he hoped to bring his brand of corporate branding to the NBA and his adopted hometown. Unfortunately, Schultz never had to deal with a barista with the ego of Gary Payton. By 2003 the marriage was a disaster. Payton's career was on the downswing, and his relationship with Schultz - if you could call it that - was even worse. Still, his popularity in the city was unparalleled in Sonic history. Even 10 years later, I can't think of a single Sonic who resonates with this town as much as Gary Payton. When Payton boycotted the first day of training camp in protest of the lack of progress on his soon-to-be-expiring contract, the die had been cast. Still, Schultz and his management team (Rick Sund!) had, in their mind, no choice. Payton had to go. But where? Suddenly, on February 20, 2003 - minutes before the trading deadline of 3 pm - Payton was heading to Milwaukee. It was news that burst like a thunderclap over the Seattle sports horizon. 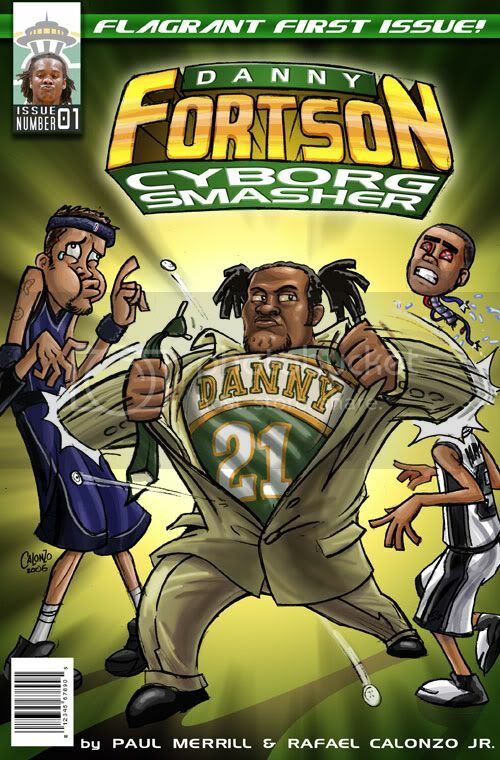 Gary Payton ... a Buck? Even with the salve of the incoming Ray Allen to ease their pain, most Sonic fans were beyond angry at the betrayal by Schultz. In hindsight, it was a great deal for the Sonics. Payton never reached the heights he had experienced in Seattle, and Allen was an amazing player during his tenure in Seattle.